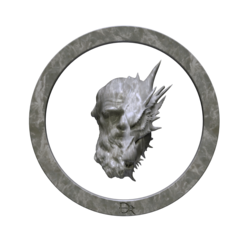 Since early August 2017 me and a bunch of amazing people have been hosting our community server, Darwin Reforged. We are currently the home of over hundreds of Conquest Reforged builders and fanatics, including some amazing streamers and respected CR members. We offer massive freebuild worlds, plots, WorldEdit, VoxelSniper and so forth. We'll be glad to have you joining the community, so feel free to hop on our Discord and chat along.